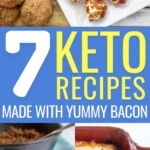 Looking for keto recipes for dinner, breakfast and lunch? 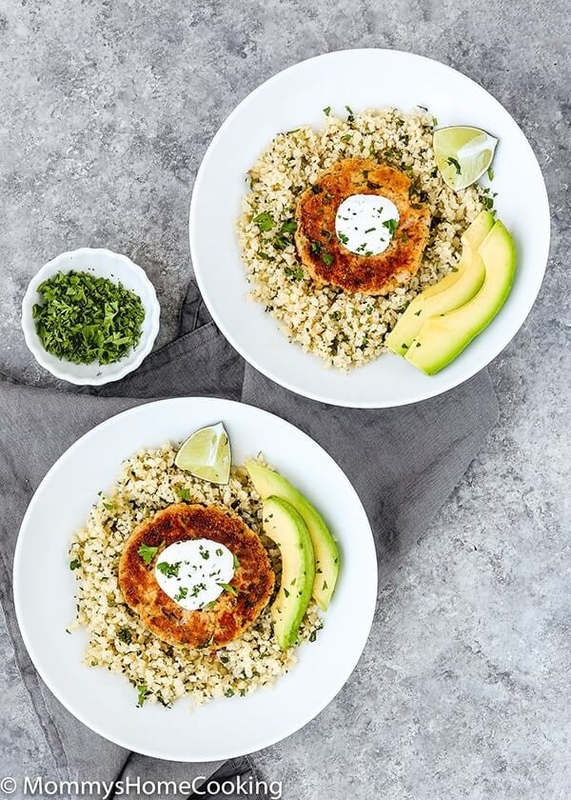 This keto meal plan gives you all the low carb meals you need for the whole week. When following a low carb diet, or any diet actually, we often get bored of eating the same recipes over and over again. This boredom ultimately leads to quitting your diet, and starting to gain weight again, ruining all your weight loss efforts. 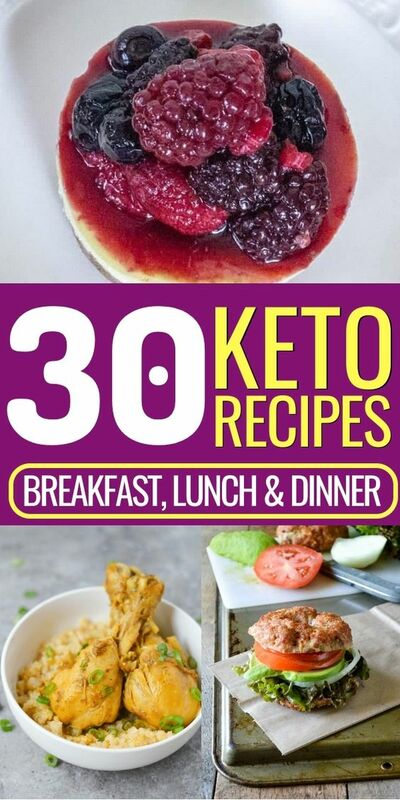 Therefore, to ensure you keep following your low carb or keto diet, I’ve compiled a list of 30 low carb recipes for breakfast, lunch, and dinner, to cook something different every day for the whole month. 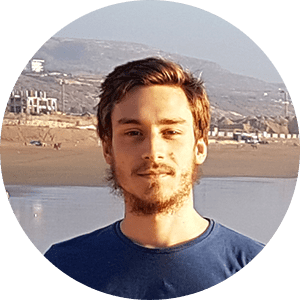 This will ensure you don’t get bored of eating the same things over and over again, and chances are you didn’t know the list of keto-approved or low carb ingredients was so long! 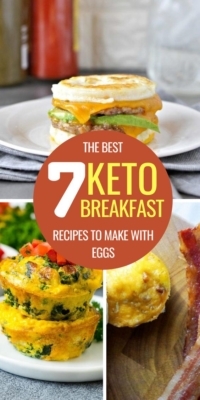 Without further ado, here are the keto recipes you need to lose weight. If you thought you couldn’t have pancakes on the ketogenic diet, think again. These low carb pancakes taste just like the real ones, without the bad carbs. 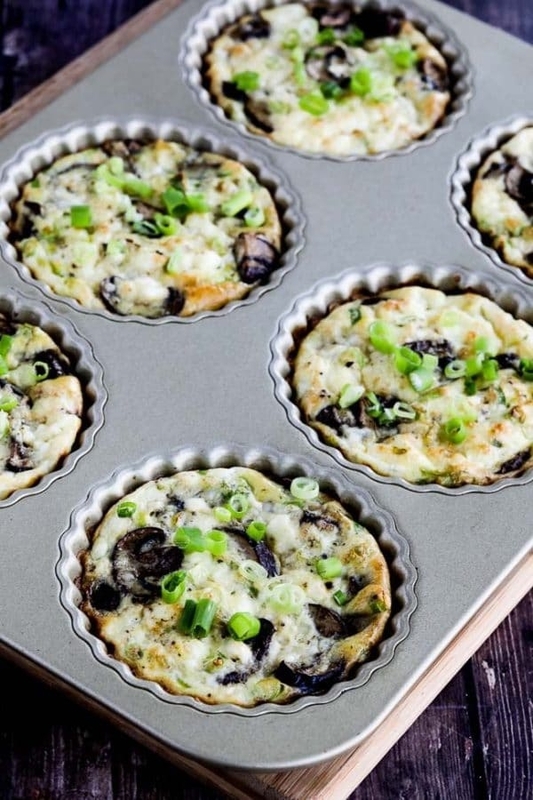 These mini-frittatas are made with mushrooms, cheese and sour cream, and make for the perfect hot breakfast. If you don’t like eating anything sweet for breakfast and are more into “real” meals, this one’s definitely for you. 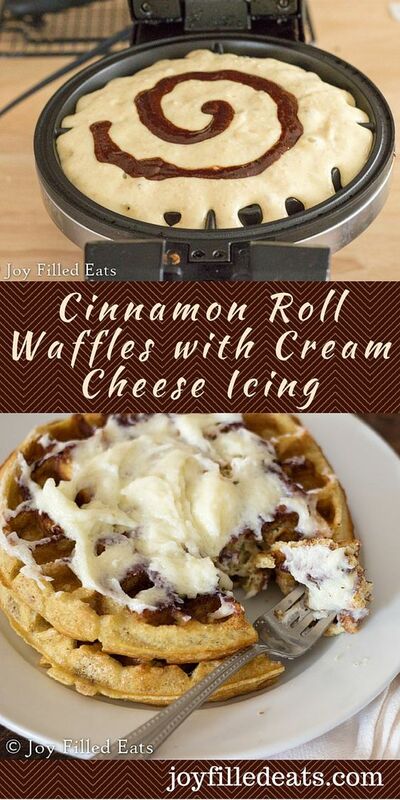 You’ll love how quick to make these are. If you find yourself eating cold pizza for breakfast any time you have some pizza leftovers, this recipe is for you. 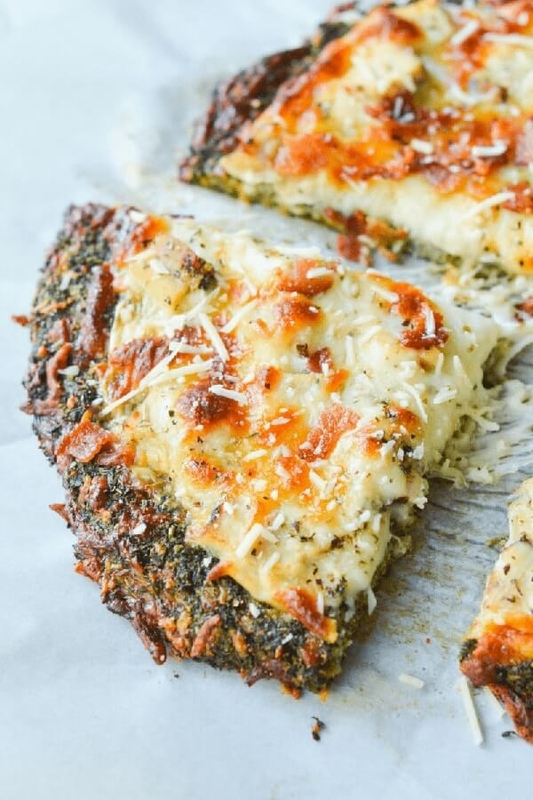 It’s a great way to make an easy keto pizza for breakfast without leftovers, using some basic ingredients. What I like about these biscuits is that they are so easy to make. You only need about 5 minutes to mix everything up, and then let the oven do its magic. Perfect if you like fresh, hot biscuits for breakfast. 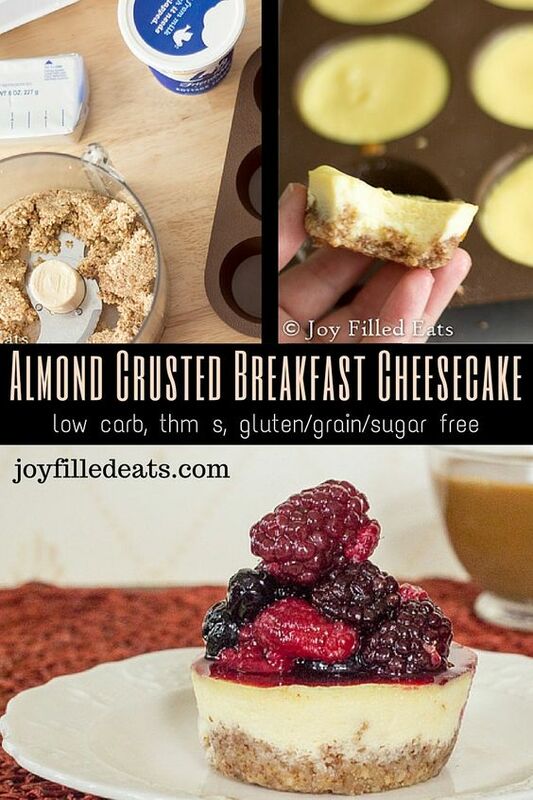 This keto cheesecake is one of the easiest yet tastiest breakfasts you could ever have. It doesn’t take as long as regular cheesecake, so you can eat in a rush without any problem. Additionally, you can keep it in the fridge for the whole week, so that’s definitely a great bonus if you’re always leaving the house in a hurry. Who doesn’t love bagels for breakfast? 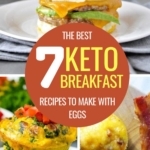 This keto recipe will allow you to enjoy every breakfast to the fullest, which will definitely make you start your day on the right foot! Waffles are one of these desserts you’ll miss on the ketogenic diet. Fortunately, there is now an easy way to make keto-approved waffles, and they are particularly good for breakfast. So satisfying and tasty it’s hard to believe they’re actually low carb. This Cobb salad is like having breakfast for lunch, which although not common, is a truly genius idea. It’s made with avocado, eggs, and bacon, to make it super healthy and keto-approved, and you can easily take it to work. 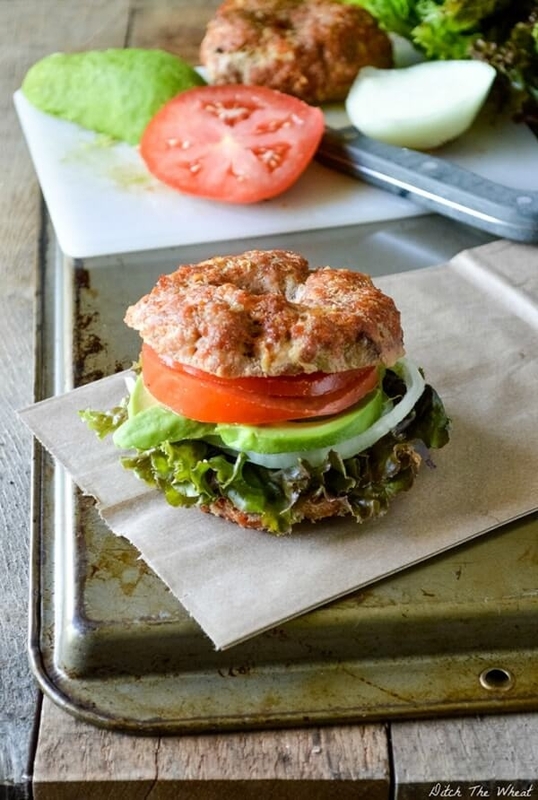 It’s filled with fat and protein and naturally low carb and refreshing (but satisfying). Why not take some taco rolls with you on the go? Here’s a clever recipe to help you make low-carb tacos that taste like the original ones. Salmon is a very healthy fish to have on keto, thanks to its fat and protein content. 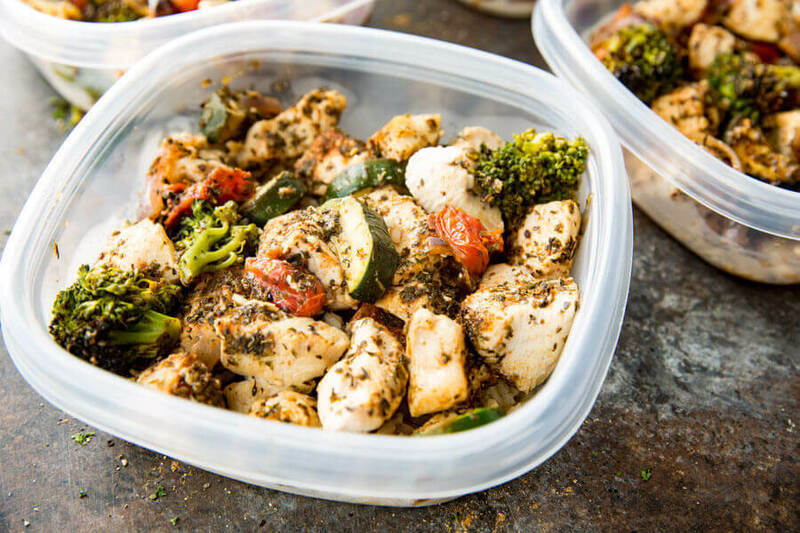 This recipe is very easy to make and great for meal prep, packed with omega-3 fatty acids and very satisfying. It’s almost like eating at a restaurant, except for the expensive price tag, of course. 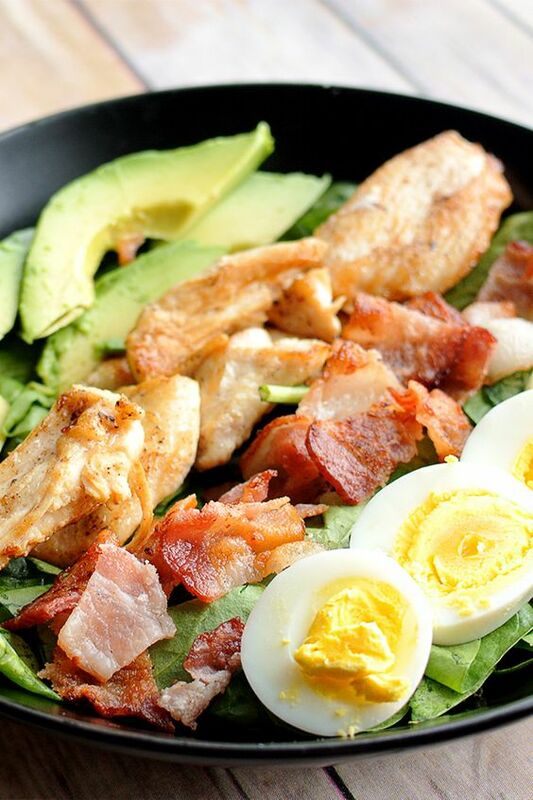 Here’s a delicious keto salad everyone will ask you questions about. Let’s face it: it looks nothing like diet food. Yet it’s incredibly low-carb, high in fats and filled with protein. 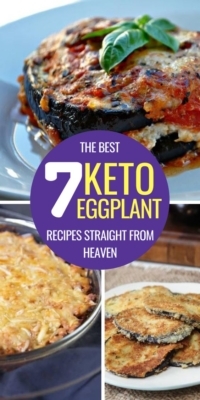 Non-keto dieters are sure to love this one, too. Best of all? It only takes 5 minutes to prep. 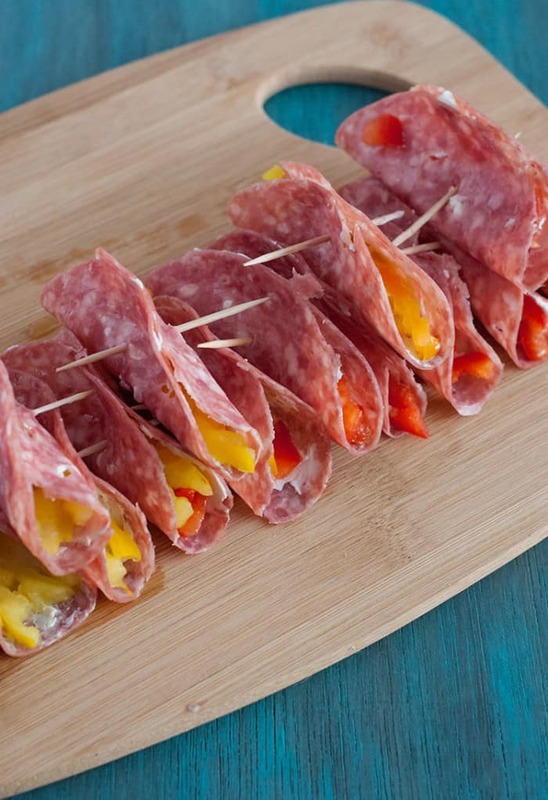 These fancy appetizers are ridiculously easy to make, and perfectly easy to take on the go. 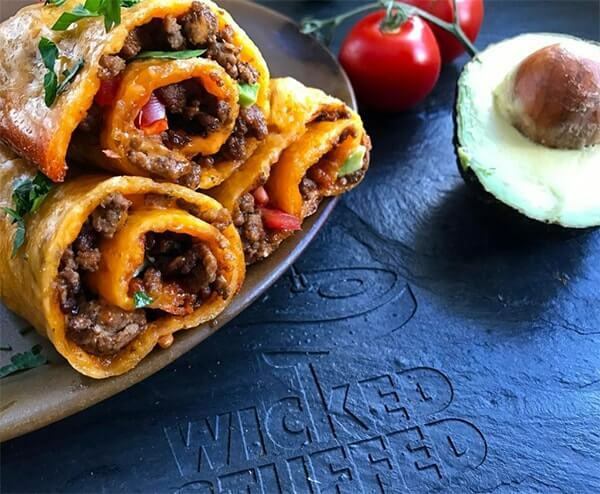 Lunch doesn’t have to be complicated, and these little keto roll-ups are living proof of that. 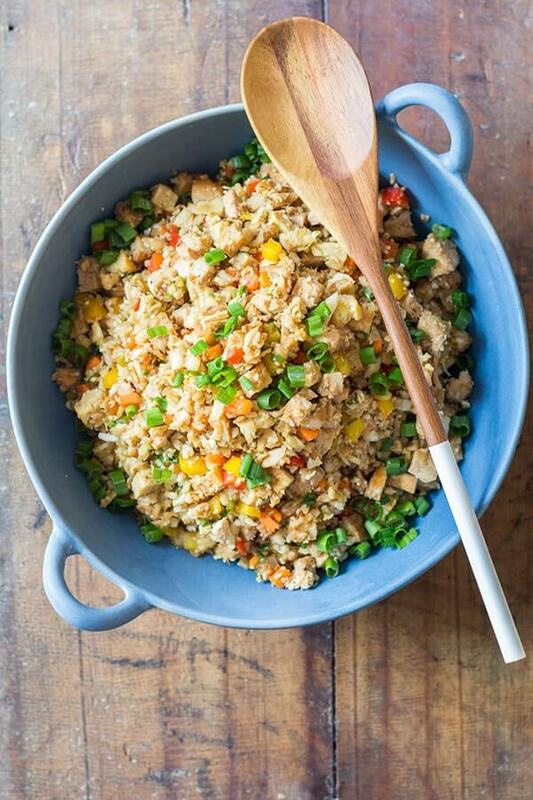 This cauliflower fried rice is a singular mix between the Asian and Peruvian cuisines. It’s filled with protein and fats while being low carb and healthy. 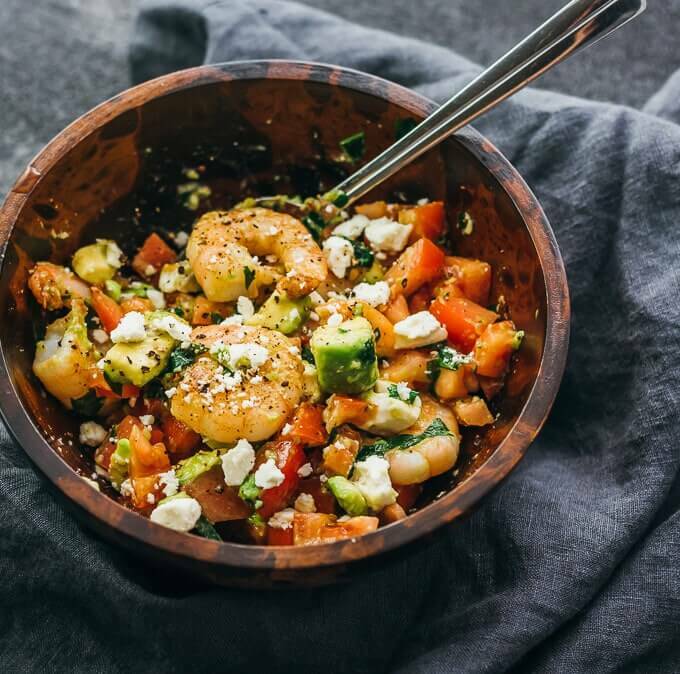 If you’re into something more exotic (but still very easy to do and perfect to take to work), this is the keto lunch recipe you’re looking for. The Italian cuisine needs no introduction: it’s one of the absolute tastiest in the world. 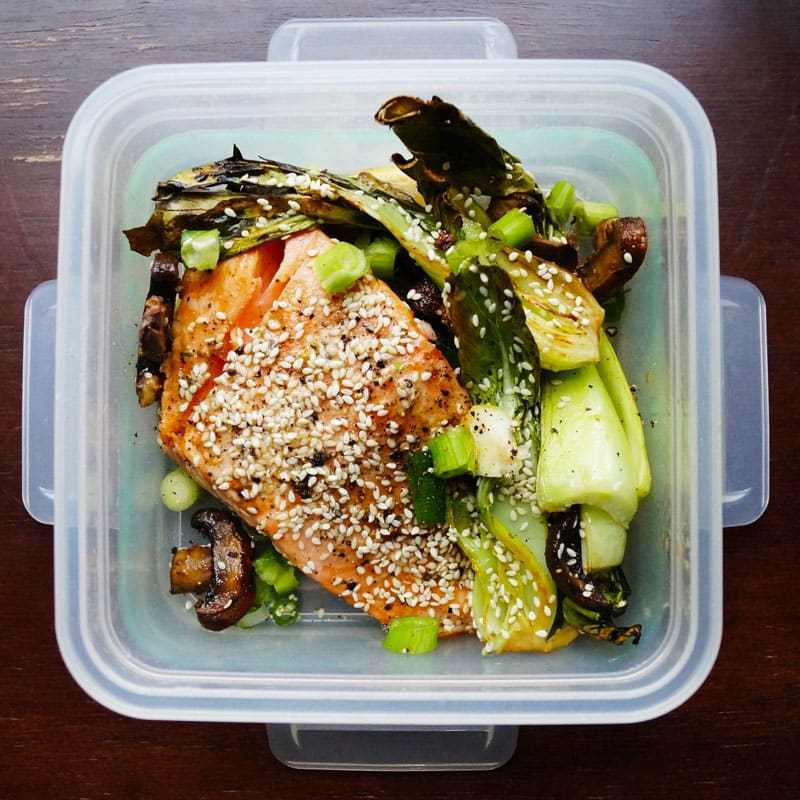 Here’s a great way to impress your colleagues, by taking this great keto recipe to work. It has loads of healthy veggies and is naturally low carb. Best of all: it’s ridiculously easy to make. If you’re looking for a keto lunch recipe that can be made in 5 minutes with basic ingredients, while still being absolutely delicious, these bacon wrapped chicken tenders are exactly what you need. Made with chicken, bacon, and cheese, these little tenders are a true delight and so easy to make. This recipe is the best way to eat a delicious Big Mac without the bread, while also eating healthy. You might be reluctant in transforming the traditional Big Mac into a salad, but trust me: it is soo good. 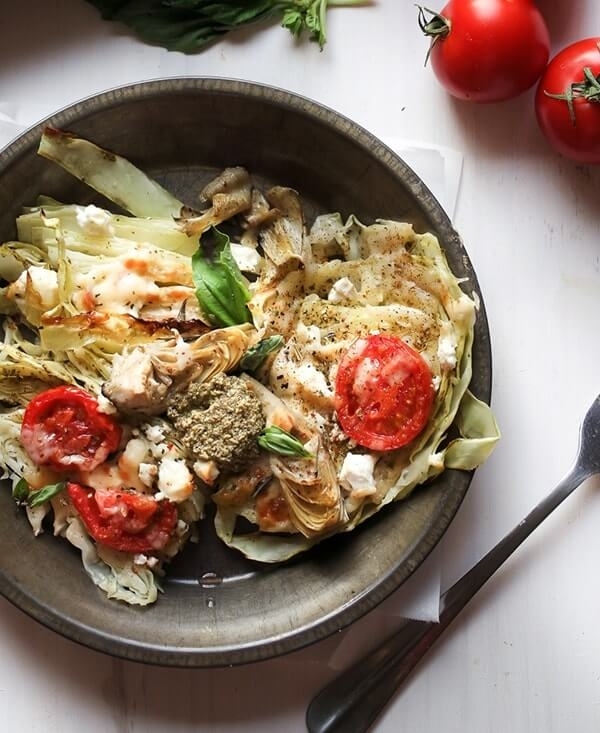 If you’re looking to eat your greens, this is the perfect keto lunch recipe for you. 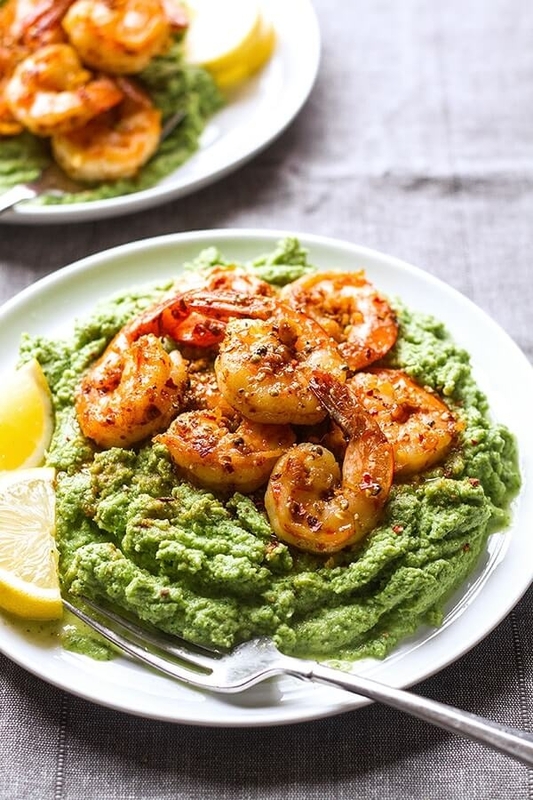 It’s a delicious but simple meal made with shrimp and broccoli. 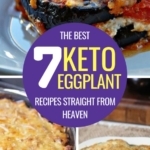 Salmon patties are great to have on the ketogenic diet, but sometimes they taste too eggy. Fortunately, this recipe is revolutionary in that you don’t need eggs at all. This pulled pork is the best you could have, with the least effort possible. Seriously, just throw it in the crockpot and let it do its magic. 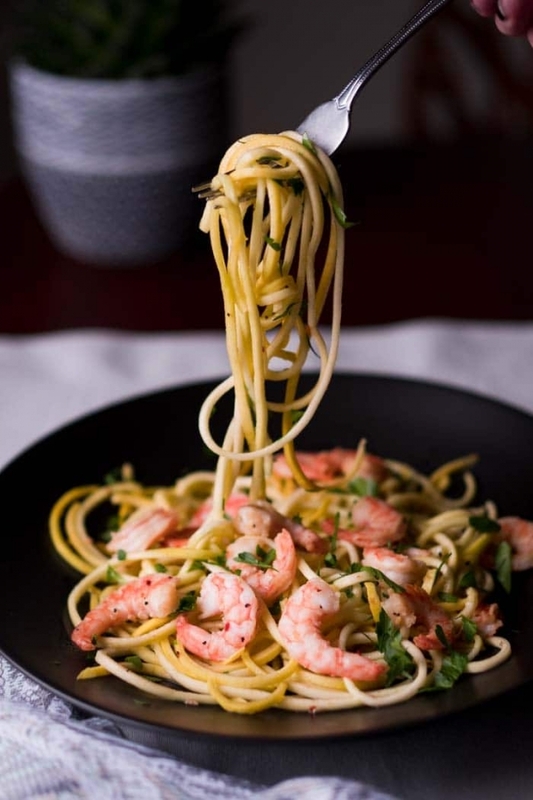 Shrimp scampi is one of my favorite meals. This one is made keto-approved by using zucchini noodles, or zoodles, and is very creamy and tasty. 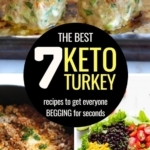 Definitely one of the best keto dinner recipes you could find. Who knew broccoli could be so good? This recipe is full of flavor and incredibly delicious. Replacing the rice with cauliflower rice is something you must get used to on the keto diet. Yet another keto shrimp scampi, but this time with squash noodles. Fancy some exotic tastes in your mouth? 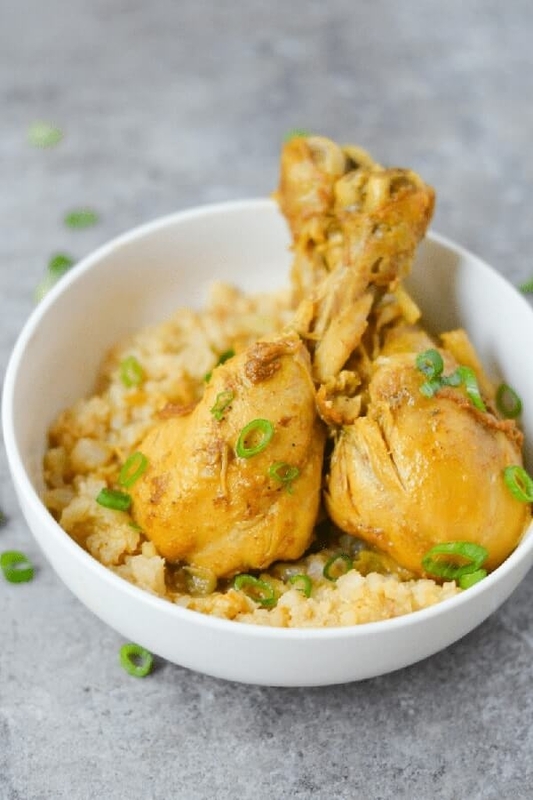 Just try this Jamaican Curry Chicken, you’ll be amazed. This fake steak recipe is perfect for vegetarian keto dieters. Such a clever and tasteful way to make pizza dough with broccoli (!!). If you find yourself missing pizza, just click on the link above and enjoy! 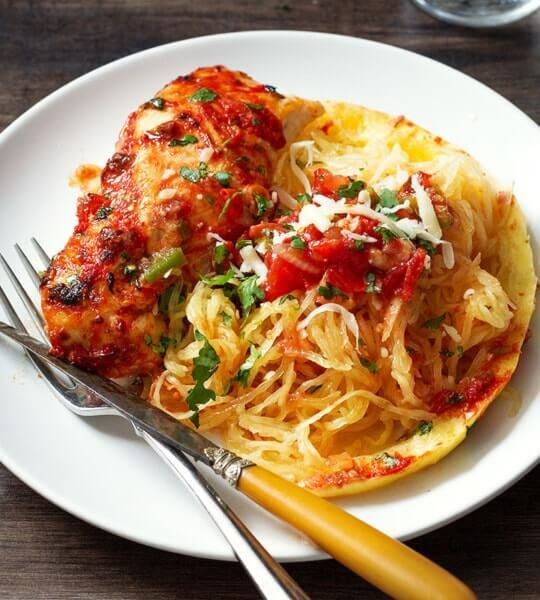 This well-balanced keto meal combines the flavors of red salsa chicken with delicious squash noodles, for an out-of-this-world keto dinner recipe. Fancy some Mexican Pulled Pork? These exotic-tasting carnitas are so good it’s hard not to make them again and again and again. That’s it! Don’t forget to Pin It to come back later and make these delicious low carb recipes!